Ahh weeding. A laborious chore that many of us find quite intimidating. The Austraflora Team have put together a few tips to make weeding that bit easier! Weed at the right time – It’s so much easier to pull weeds out properly after watering or rain when the ground is still damp. Apply mulch to your garden – As well as locking in moisture and adding nutrients to your soil, mulch is very handy for stamping out the light to weeds. 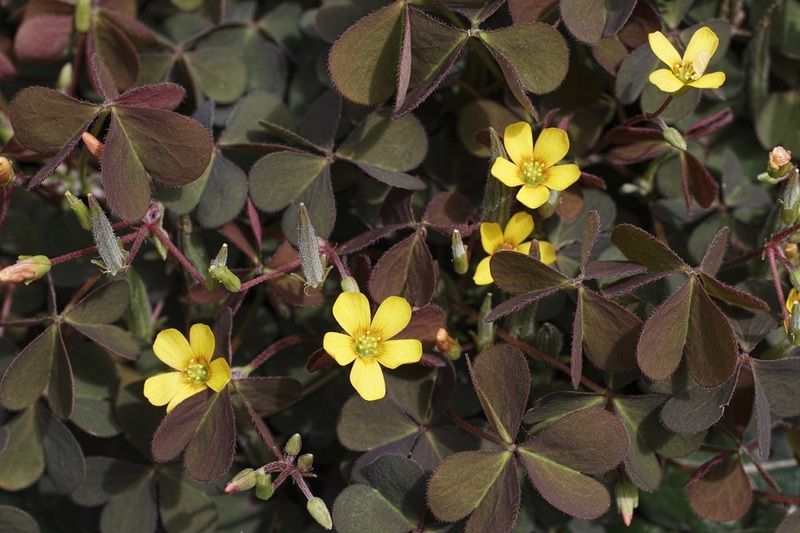 Plant groundcovers – Give your weeds some competition and plant some groundcovers in your garden to provide a green layer that’ll stamp out weeds. Only dig when you need to – Lots of weed seeds and rhizomes can lay underground dormant until they are brought to the top by a fork or shovel. Don’t let weeds mature – If you’re having trouble getting a weed out, sometimes the best you can do is simply snip the flowers before they go to seed. Don’t wait for a weeding day – Do a little bit at a time as you’re walking around the garden.